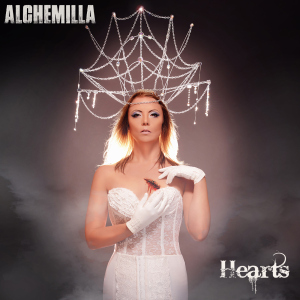 Album Review: Alchemilla – Hearts | I Haven't Had My Coffee Yet -- Don't Make Me Kill You! This entry was posted in mixing. Bookmark the permalink.